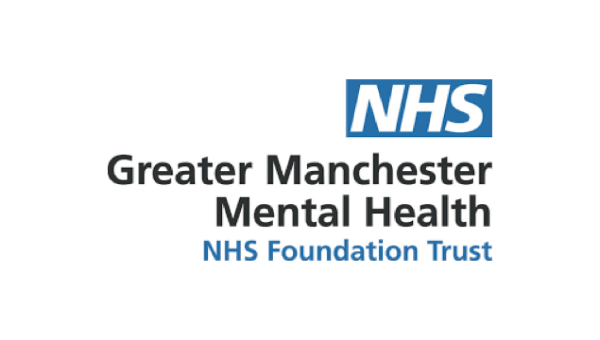 Greater Manchester Mental Health NHS Foundation Trust (GMMH) provides inpatient and community-based mental health care for people living in Bolton, the city of Manchester, Salford and Trafford and a wide range of specialist mental health and substance misuse services across Greater Manchester, the North West of England and beyond. The Trust employs around 4,750 members of staff, who deliver services from more than 130 locations. Over a 12-month period, we see in the region of 53,000 service users. Research and Innovation is integral to Trust business with around 100 active research projects ongoing at any one time recruiting over 2000 research participants in 2017/18 and an annual NIHR grant income of over £2m. The creation of 5 research units during the last 12 months covering areas such as youth mental health, dementia, complex trauma and patient safety in addition to the already well established Psychosis Research Unit has further strengthened our links with both academia and industry both locally and nationally.